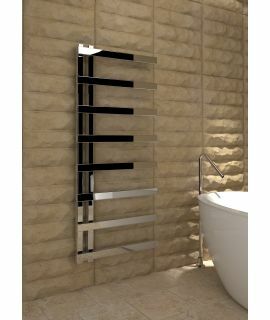 The Kudox - Verna Towel Rail - Chrome is a high quality, chrome curved designer towel radiator constructed from mild steel. 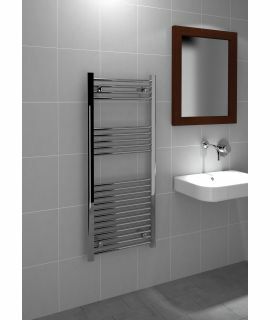 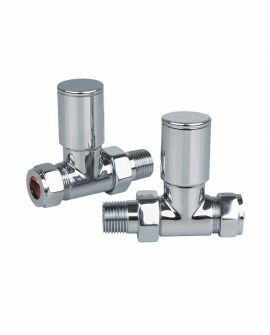 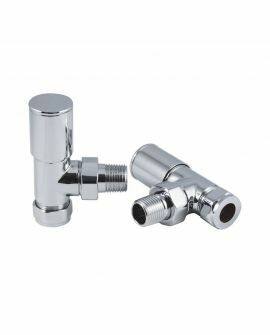 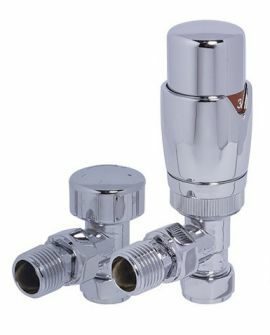 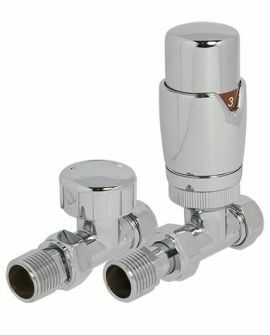 This makes it the ideal finishing touch to any small bathrooms or cloakroom suites. 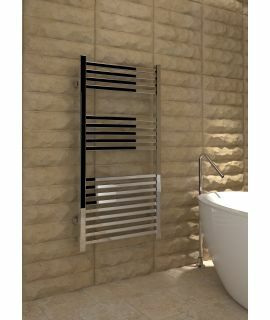 The Kudox - Verna Towel Rail - Chrome is a high quality, chrome curved designer towel radiator constructed from mild steel. 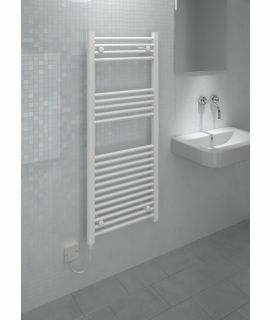 This makes it the ideal finishing touch to any small bathrooms or cloakroom suites. 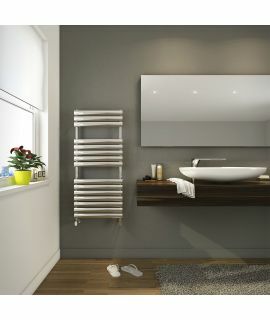 Why not add this designer style radiator to your bathroom with its stunning rail finished in an eye-catching Chrome whilst keeping your towels warm and snug.